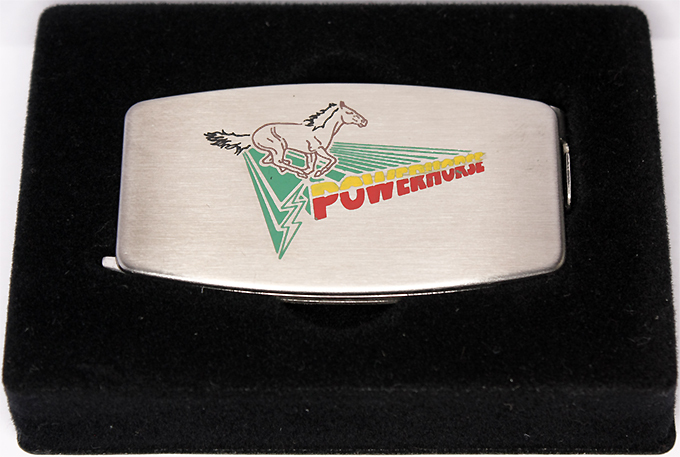 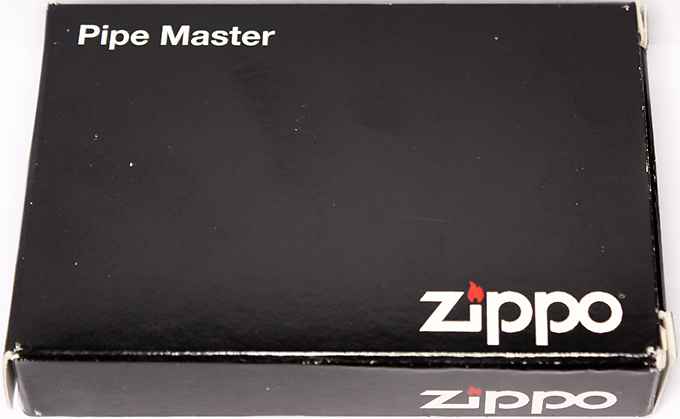 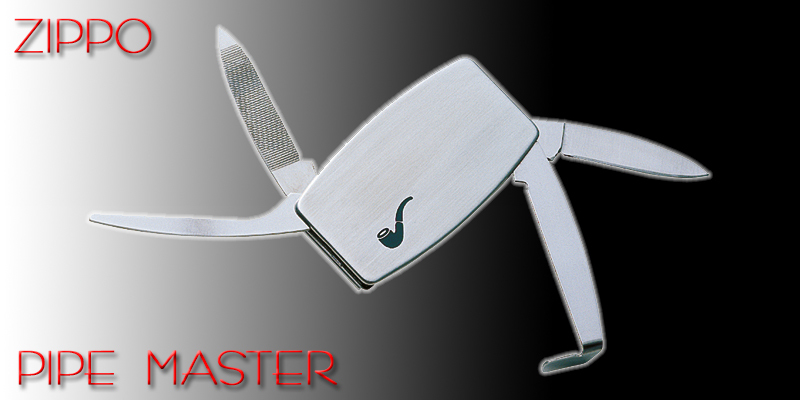 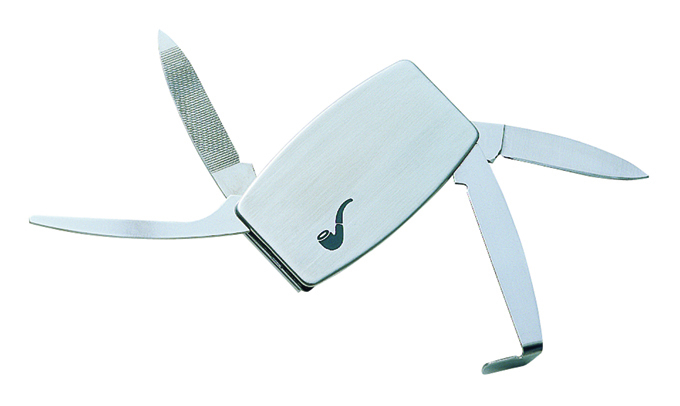 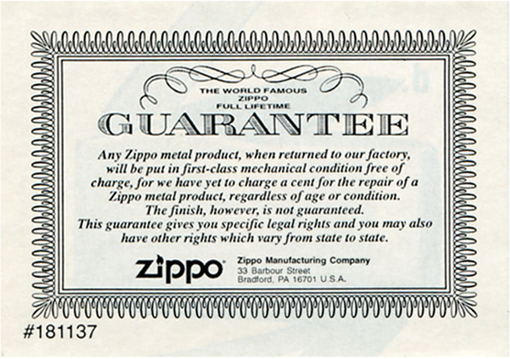 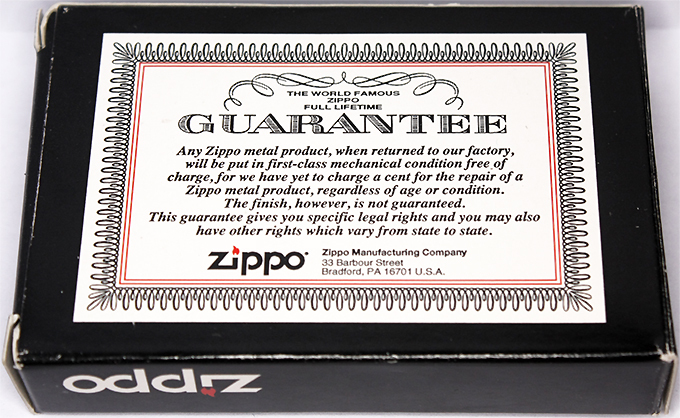 The pipe master by Zippo, #9502 was added to the Zippo product line mid 1997. 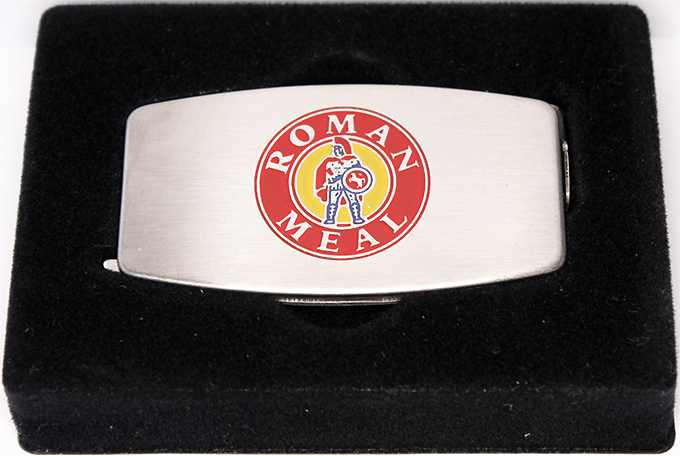 Due to poor sales it was only produced for two years, until early 1999.
the Roman Meal company mix and it continues to be a major focus for the family-owned company. 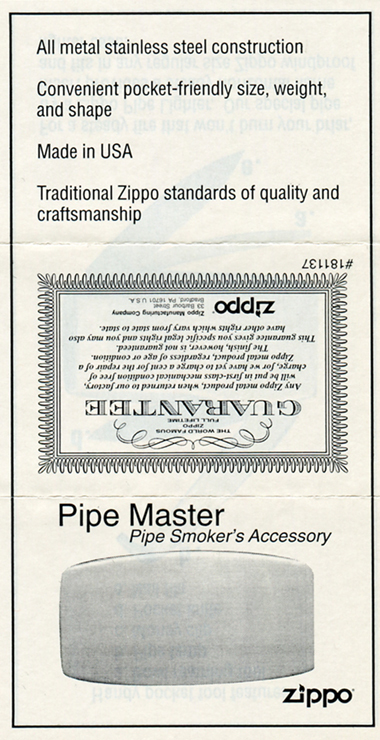 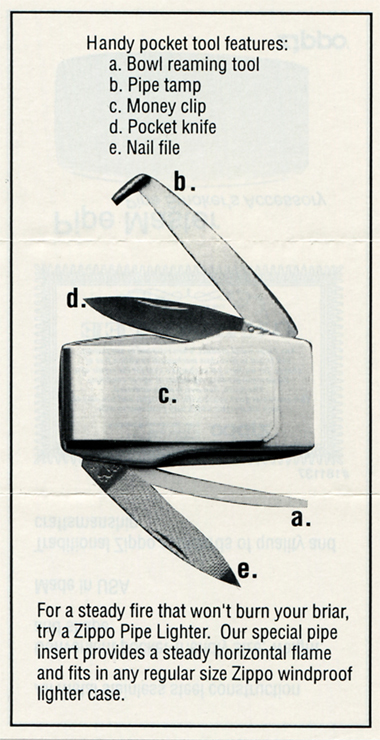 it also has an advertisement for the pipe lighter insert.